What is it like to work at Bishop’s Stortford? 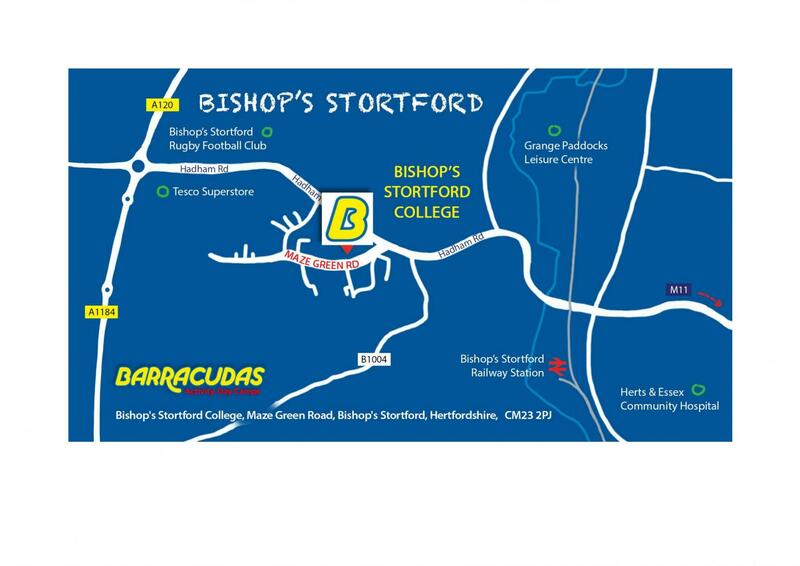 Situated in a beautifully green and spacious setting, Bishop’s Stortford’s facilities make it one of our most popular camps. The camp includes some amazing features, which includes a 25 metre swimming pool. The local train station is also well connected, with direct trains to Cambridge and London Liverpool Street. Please Note: This camp is also close to our Cambridge and Harlow camps, so if the role you’re looking for isn’t available, be sure to check those camps out too!